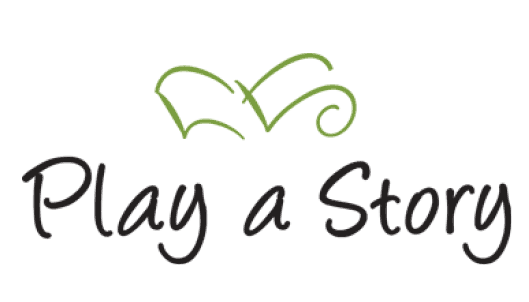 Play a Story, an Inner Musician programme, immerses you and your child in to a story book world. It is a guided improvisational programme for ages 4 to 7 that teaches students to play their interpretations of stories on the piano whilst encouraging creativity and many other areas of life. Travelling through a storybook world, children learn to listen, feel and literally ‘play the story’ across the whole piano, while it is being read. Play a Story takes between 12-18 months to complete. Play a Story believe the “home-coach” plays an integral part throughout a child’s musical journey. Enjoy! What would the music sound like if it was the wind in the forest, or a shell tossed around the ocean? 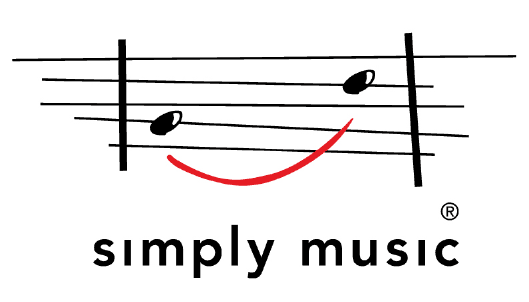 In the world of Play a Story, every imaginative thought, every emotion is an opportunity for students to express themselves in the language of music – a language that can be deeply profound. 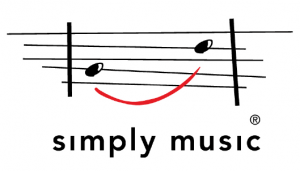 The vocabulary of their new language comes in the form of simple piano motifs – short musical phrases or ideas. The motif incorporates melody, harmony and rhythm. How the motif is played (using dynamics and octave placement) describes what is happening in the story. Students are learning key theoretical concepts, forming a solid playing foundation for their journey forward.